An automated robotic easy garden. Two GrowBots in the truck on the way to be delivered. Two interruptions one was awesome and one is unfortunate..
Our first small but great interruption when building the latest batch of GrowBots. 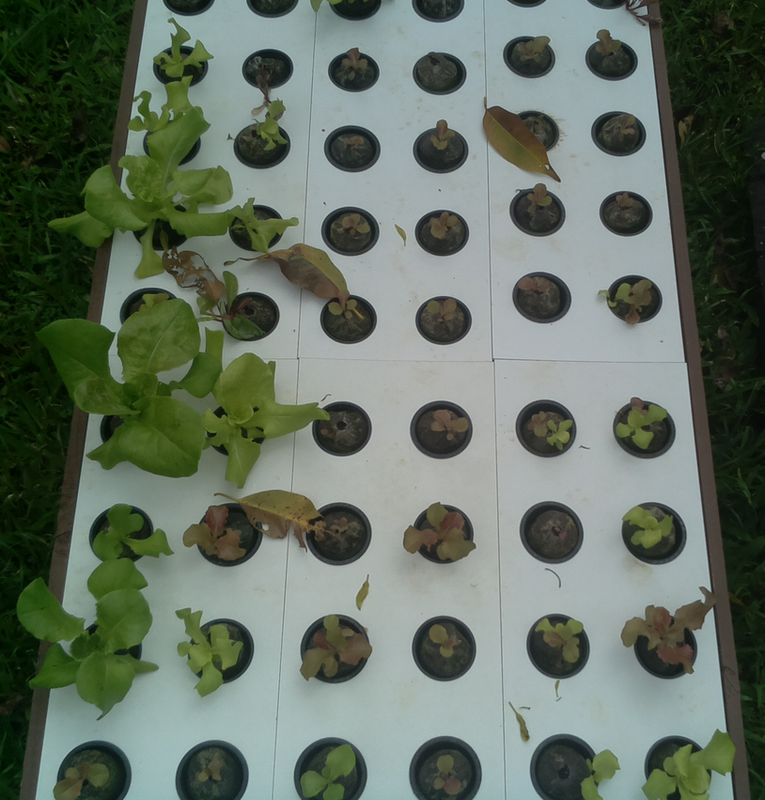 We got a prototype GrowBot Control Board(GCB) to test. The tests went great all the core functions worked perfectly and some extra features appear to be viable once we repair the prototype GCB. FYI: It is not uncommon for prototypes to fail during testing :-). We are very excited about how well the tests went. Huge thanks to Filipe our electronics engineer and several more hats! The second interruption is the rain we need to paint the GrowBot frames and we do that outside. Recently we have had uncommonly heavy rains and thunderstorms so much that we had to stop work and help neighbors. Today we will get back to building this latest batch of GrowBots. Many thanks for your patience! We delivered a GrowBot about 10 days ago and it’s been working great but we did notice one error in the way it was logging watering data. We were able to isolate the logging error and fix it as well as increase the add water performance. Rain is still slowing us down. I have two GrowBots that should be delivered in the next few days and we started building five more GrowBots. These next five should get finished and be delivered much more quickly than the first three as we learn more and refine our delivery process. 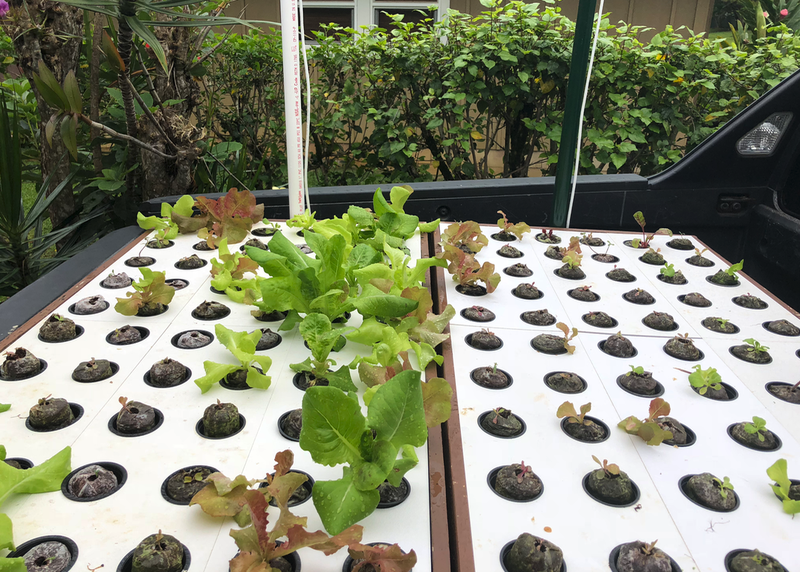 Lots of Rain on our Outdoor Hydroponic Gardens – GrowBot! Our Site Now Has a Menu!